Greenery can add a pop of color and bring the outdoors inside. I love to see green, and I also know I am bad at keeping plants alive, so faux plants are a must for me. 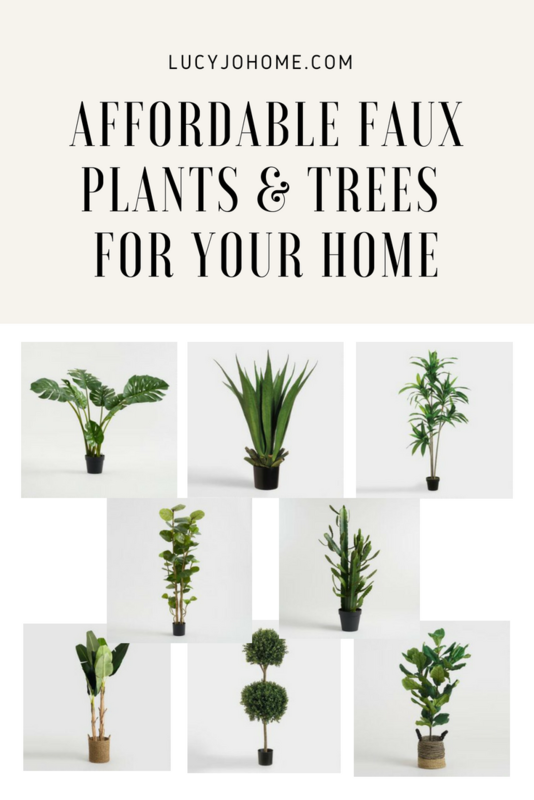 Check out these affordable faux plants and trees for your home. 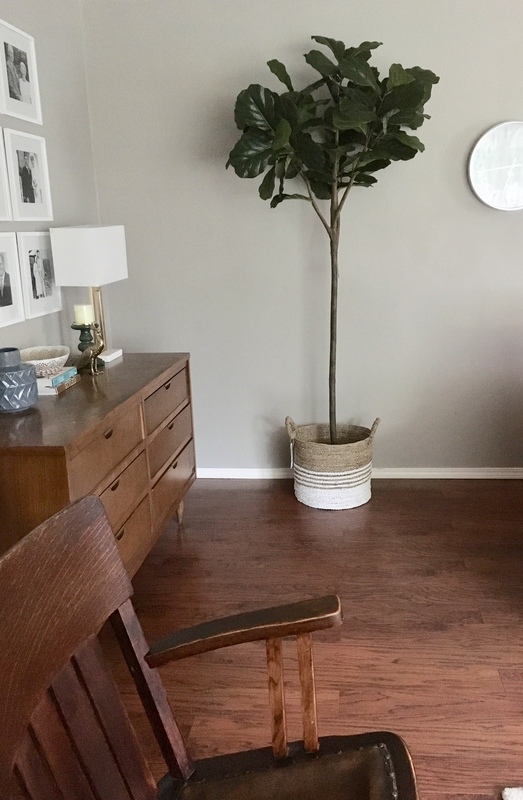 I just bought a six foot fiddle leaf fig for my home and love how it has added to the room.